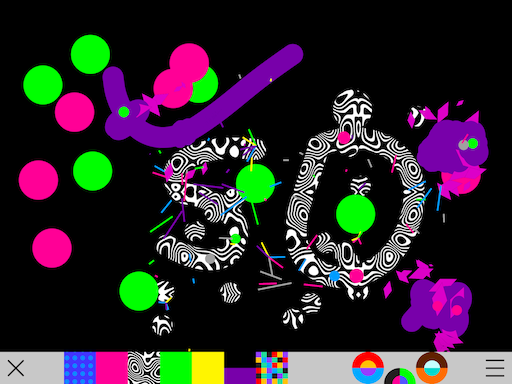 Bubl Draw is a digital paintbox and music maker in one. It’s one of those apps I think of as toys, a toy that encourages children to create with sound and colour. Develop your child’s creativity! Select a genre and color palette, draw with color, create music with colors and shapes. 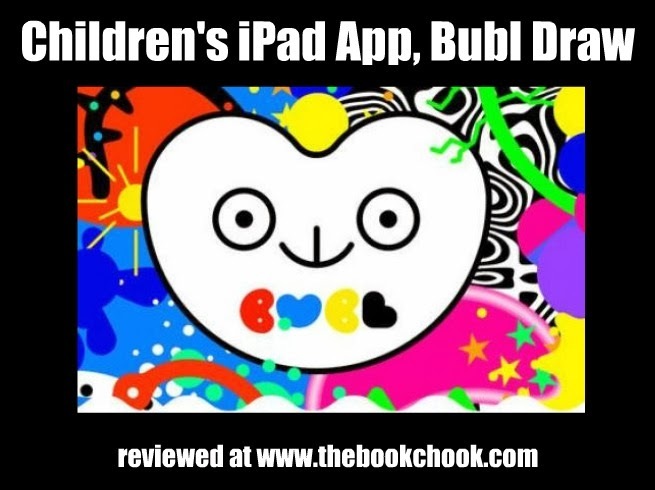 Bubl is a series of new generation apps, aimed at your child’s development. We create interactive digital art for children. Bubl Draw is our first app. It’s a tool for drawing with music, developing perception of links between color, sound and shape. - Unique experience: Bubl Draw expands your child’s sensorial range. - A communication tool: Bubl Draw is created for shared discoveries. It’s fun for both children and parents. What I liked: I loved the vibrant colours and patterns built into the app. There are three main modes: classic, disco and rumba, and each generates different effects. Kids will have fun exploring with Bubl Draw, trying different colours and lines to see what they create. Help is minimal but it’s not really needed as the app is easy to play with intuitively. I would, however, have loved a way for children to save and share what they create. I took a screen shot to get the picture below.